In addition to this emphasis on supporting local communities in which McMenamins has a presence, we focus contributions on three key areas: education, human support services and community development. So on Friends and Family Nights, bring everyone you know out for burgers, beers, wine, cocktails, salads, sandwiches, tater tots, the day's specials and more - because at the end of the night, 50% of the evening's total sales are donated to the beneficiary! The more you order, the more is earned for a good cause! 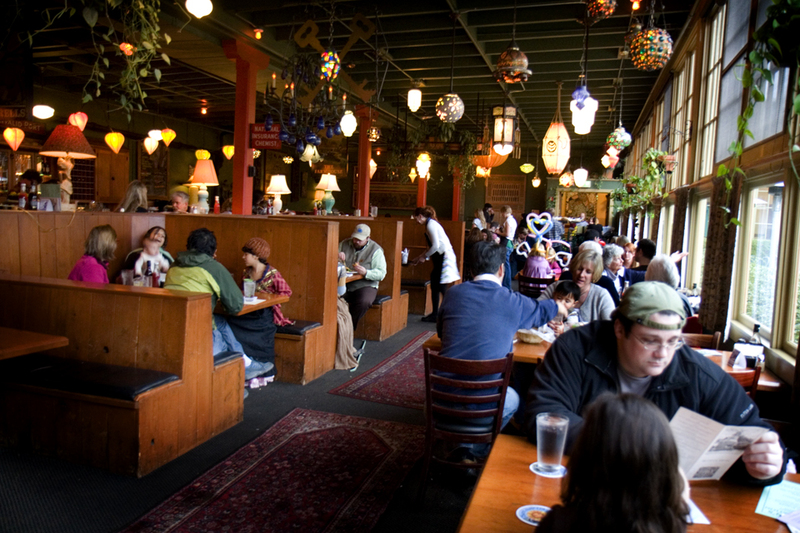 Bring along your McMenamins Passport! With a minimum $10 purchase you can get the "Attend a Friends & Family Night" Passport experience stamp if you have the Passport Insert.